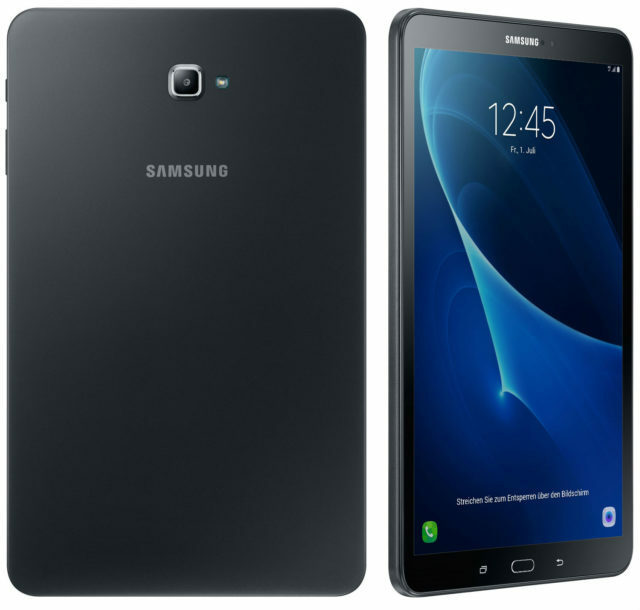 As reported by the Western insiders, the second generation of the successful line of tablets Samsung Galaxy Tab S is preparing for the premiere, in order to appear to the eyes of users in just few weeks in early June. 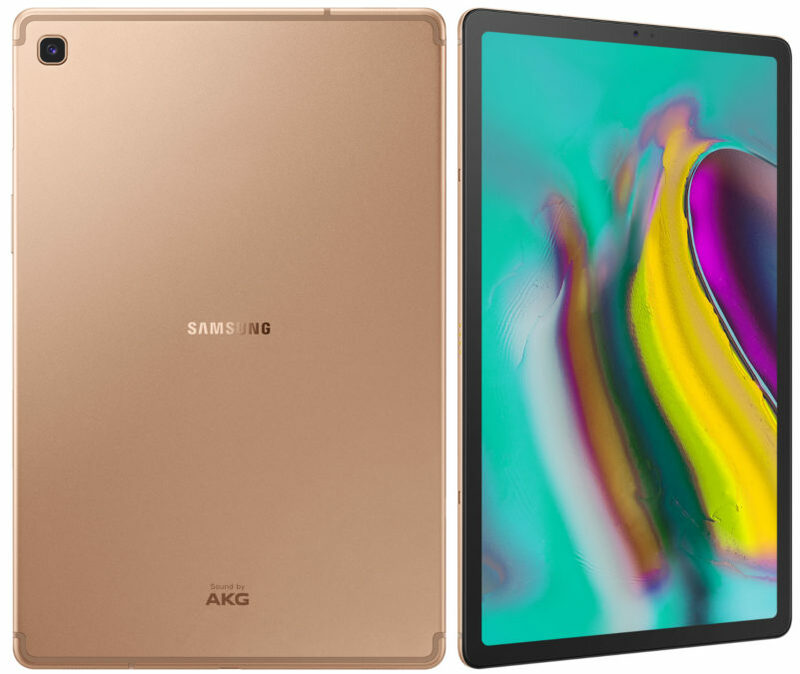 The Company Samsung Electronics introduced a new line of Internet tablets, the Samsung GALAXY Tab A which she positions as ergonomic, lightweight and thin (only 7.5 mm) of the productive models with adaptive screen format 4:3 and 4G, optimized and designed primarily for the Internet. 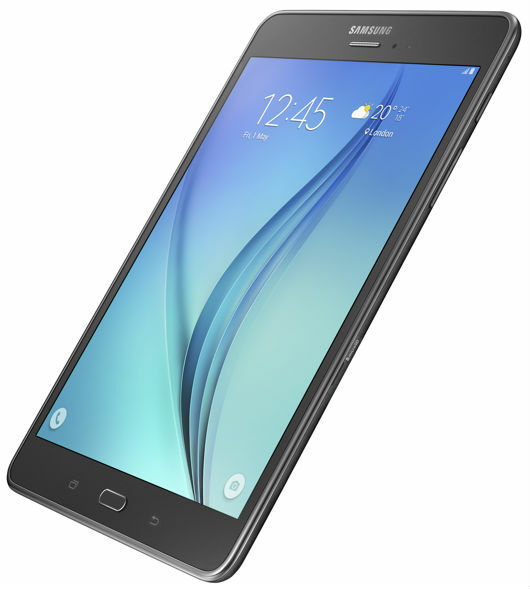 Display the Samsung Galaxy Tab's so good that you will start to see his brain"
Samsonovsky AMOLED displays are very beautiful even if the colors a little more saturated. 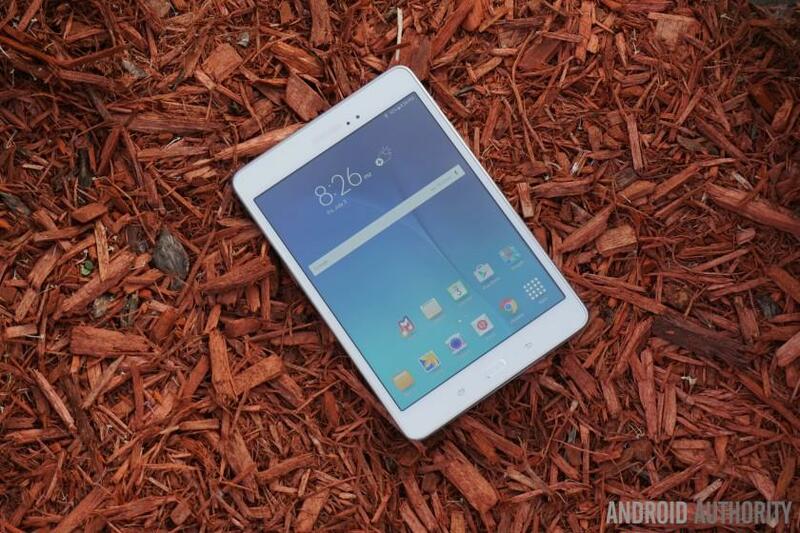 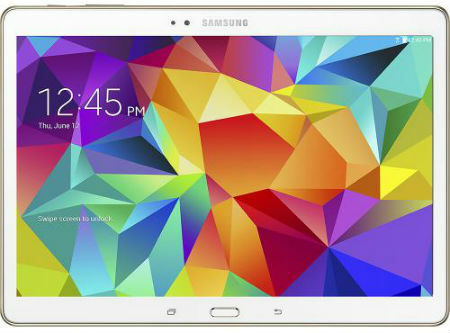 Numerous surveys Galaxy Tab S 8.4 indicates that this device should fall in love. 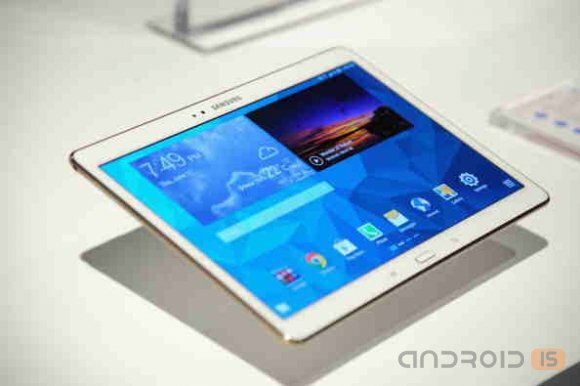 In addition, we noticed that Samsung has further improved color accuracy, at least in the new line of tablets. 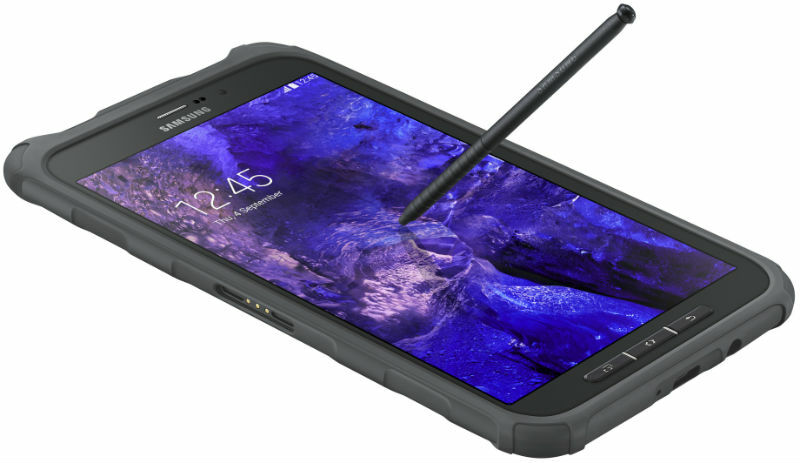 The South Korean company Samsung Electronics at the consumer electronics IFA 2014, which is now the capital of Germany – Berlin, has introduced a new tablet model with increased protection from external influences Galaxy Tab Active, designed for corporate customers.